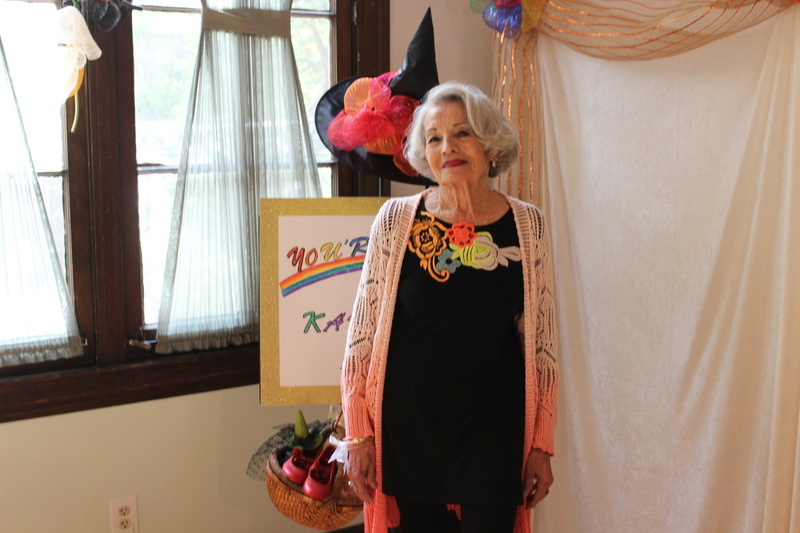 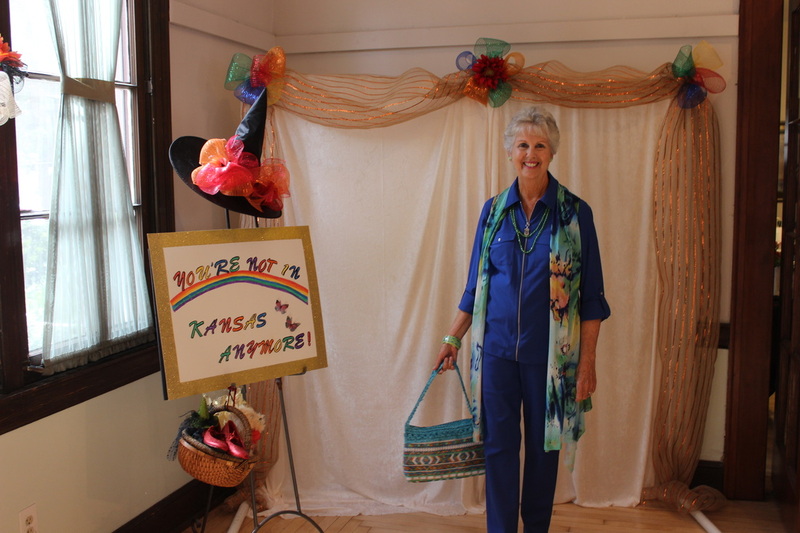 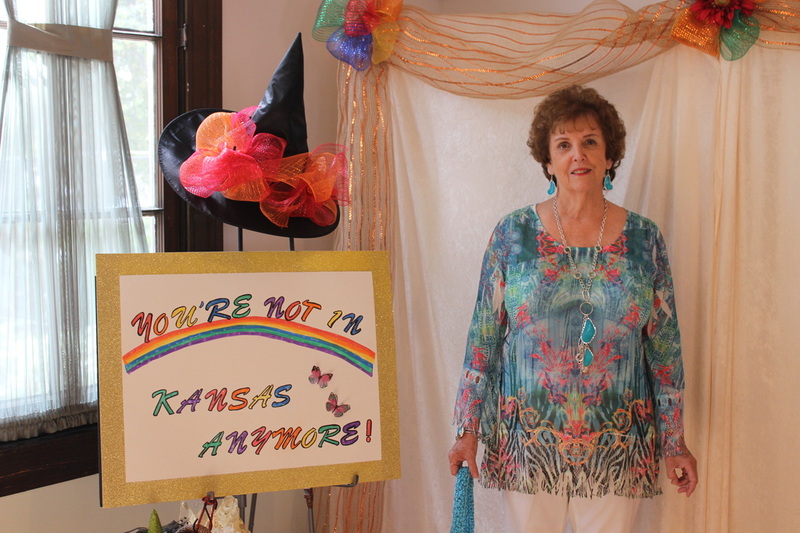 Wizard of Ahhhs February 27, 2016 Fashion Show! Click on first photo to enlarge & scroll through all. 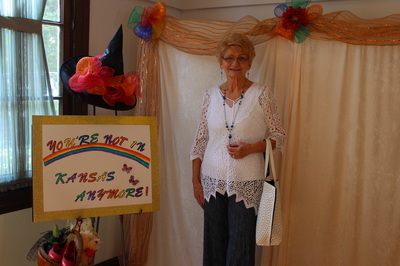 Apologies for photos cut short. They were taken vertically, unfortunately web page doesn't allow for that space. 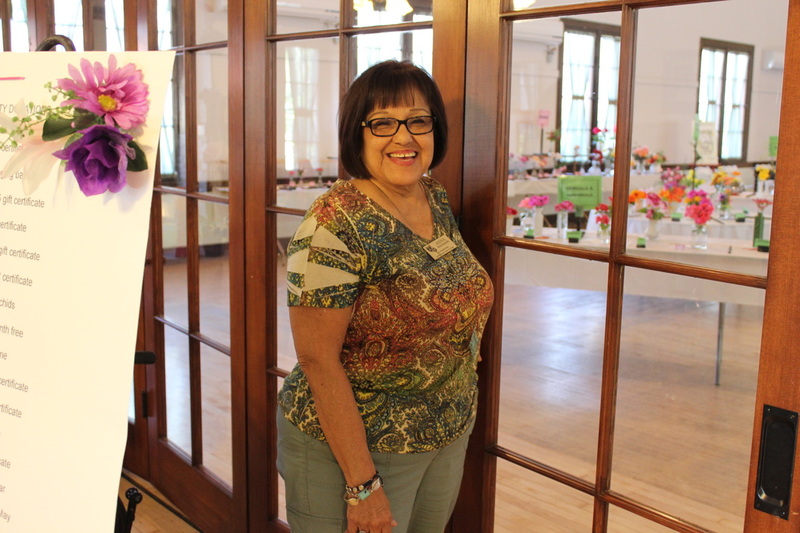 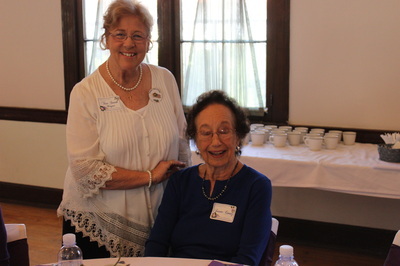 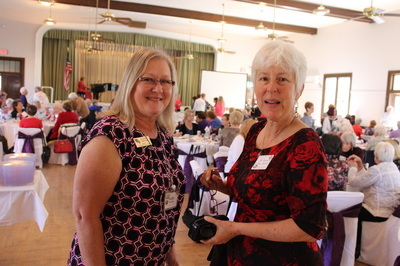 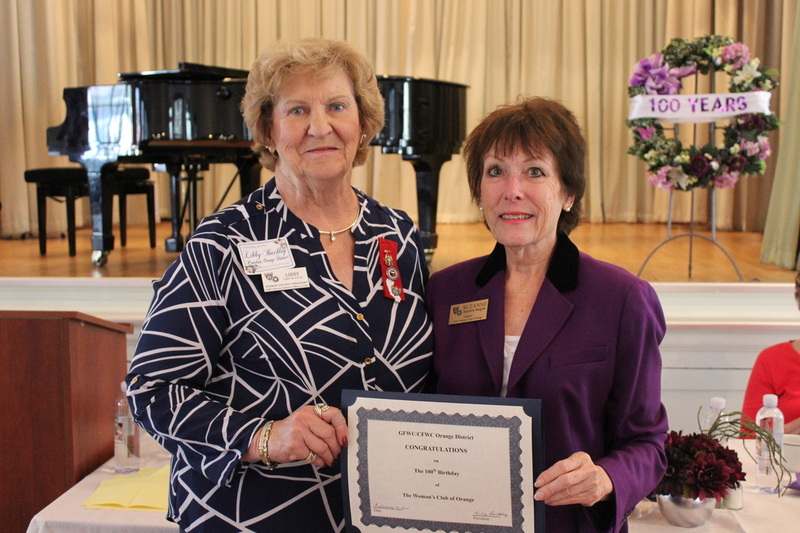 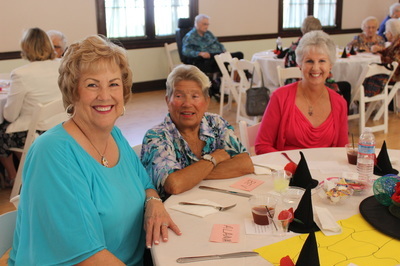 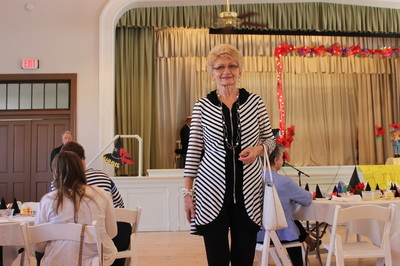 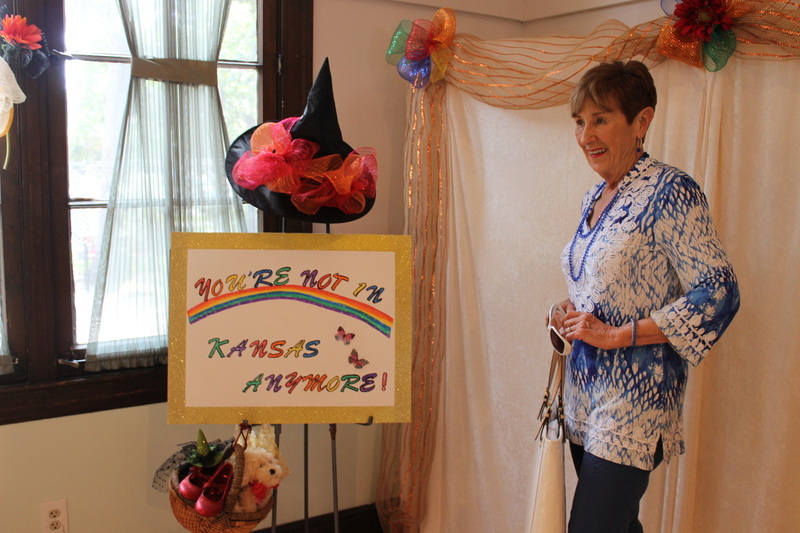 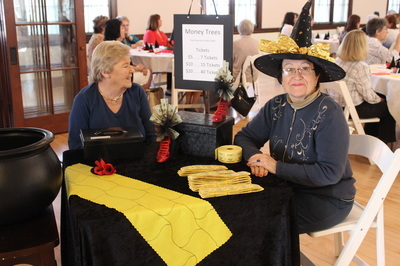 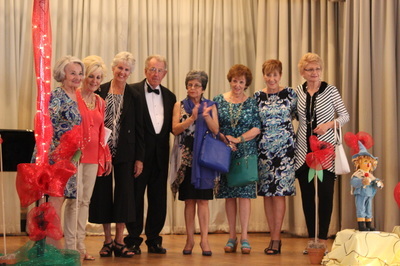 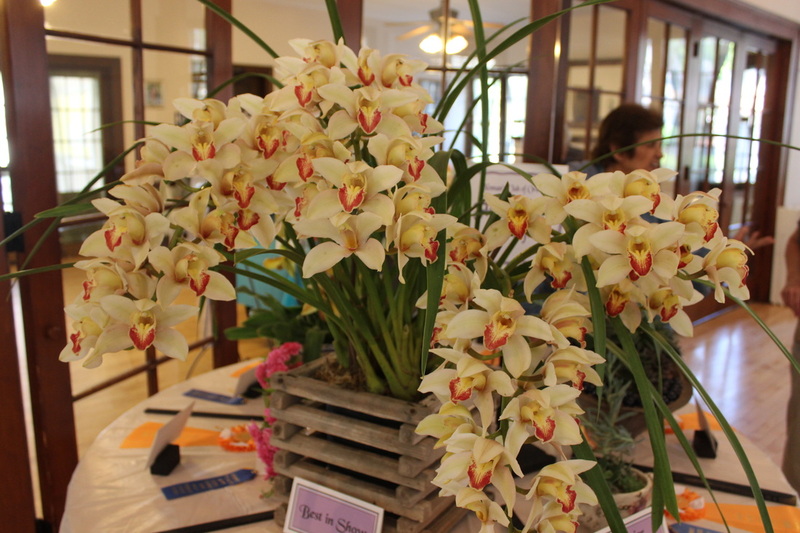 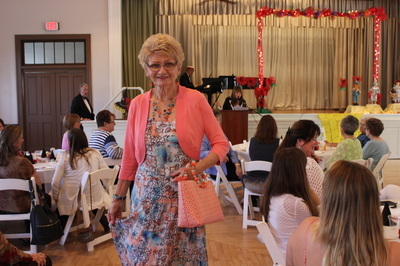 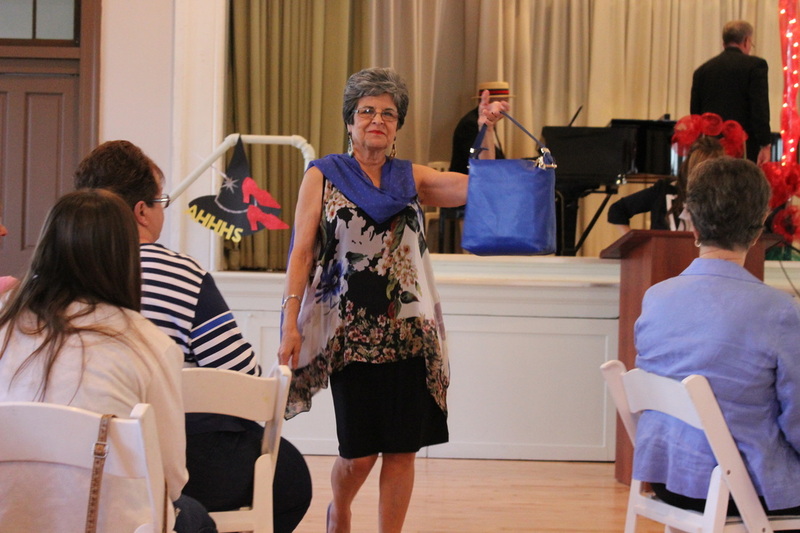 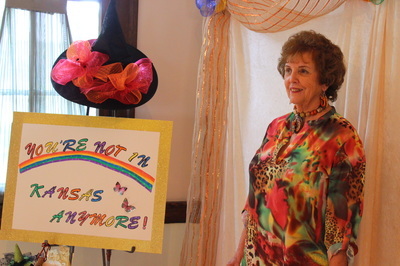 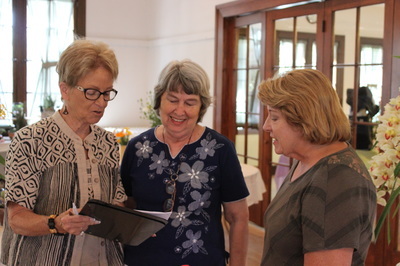 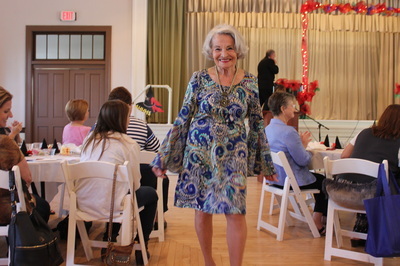 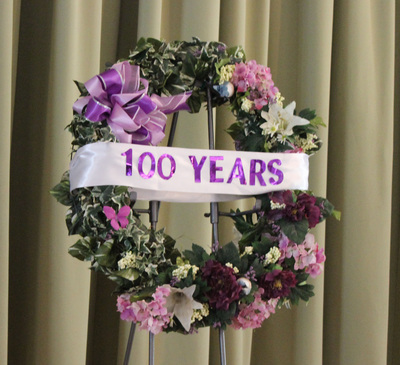 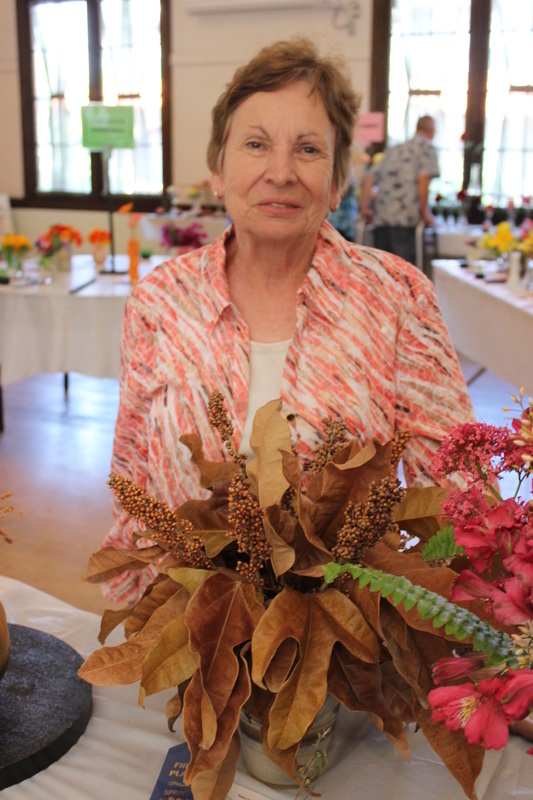 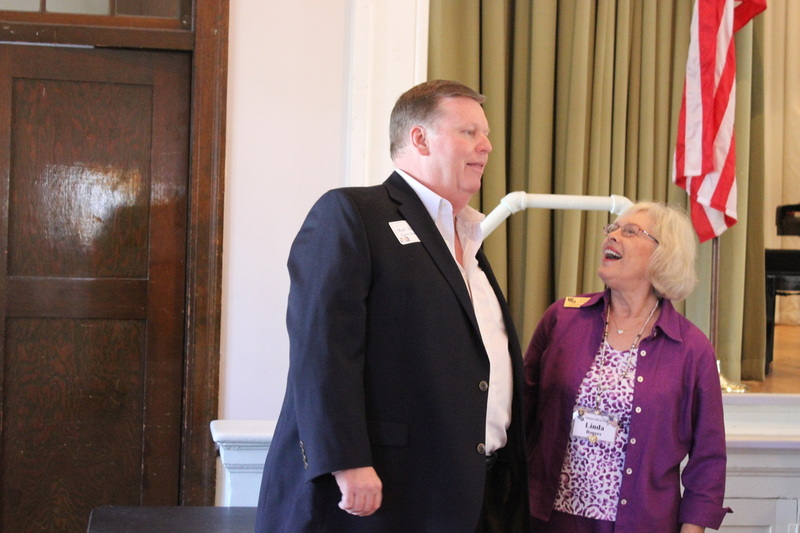 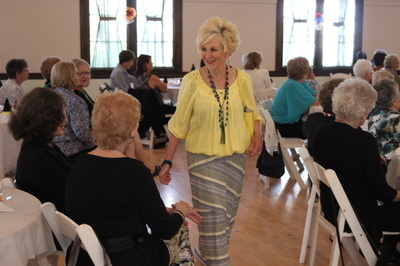 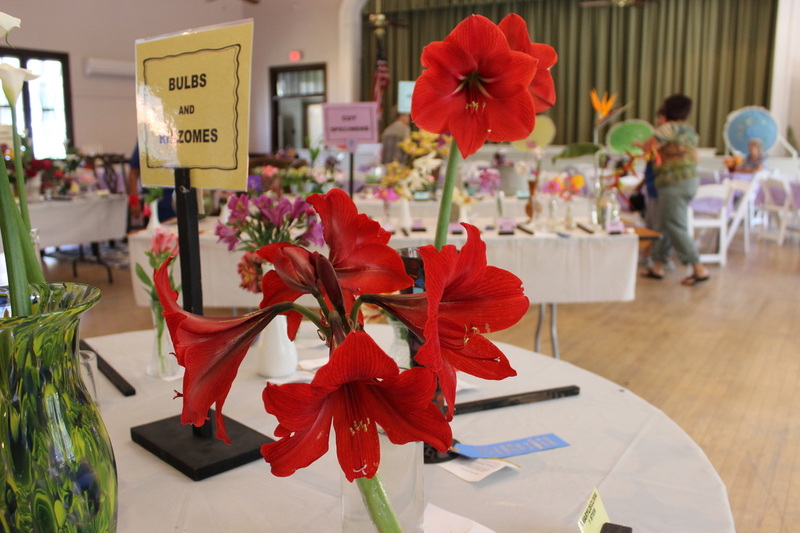 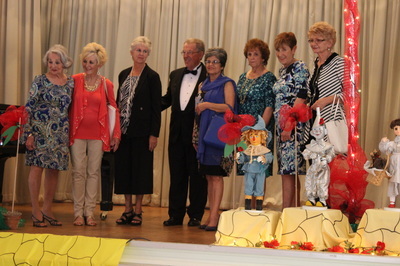 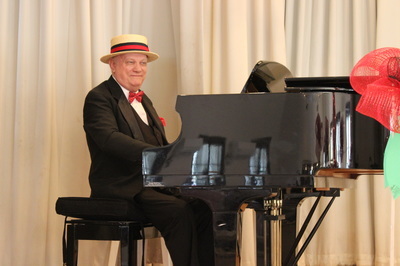 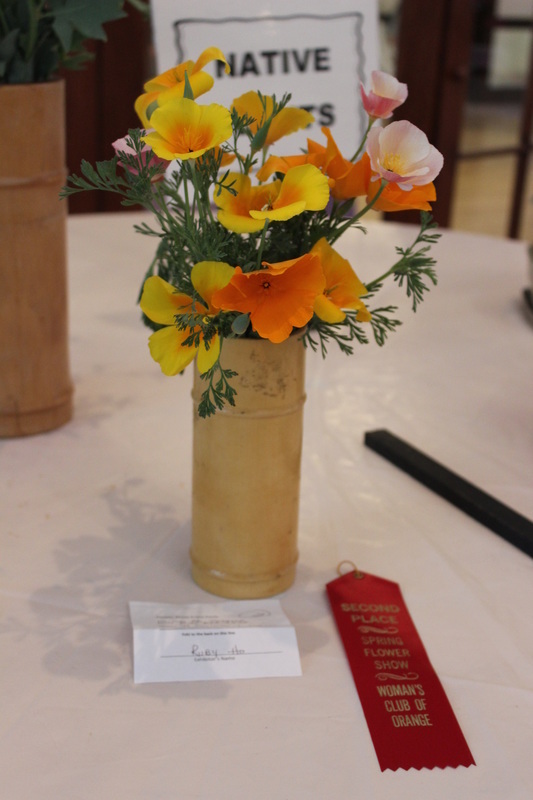 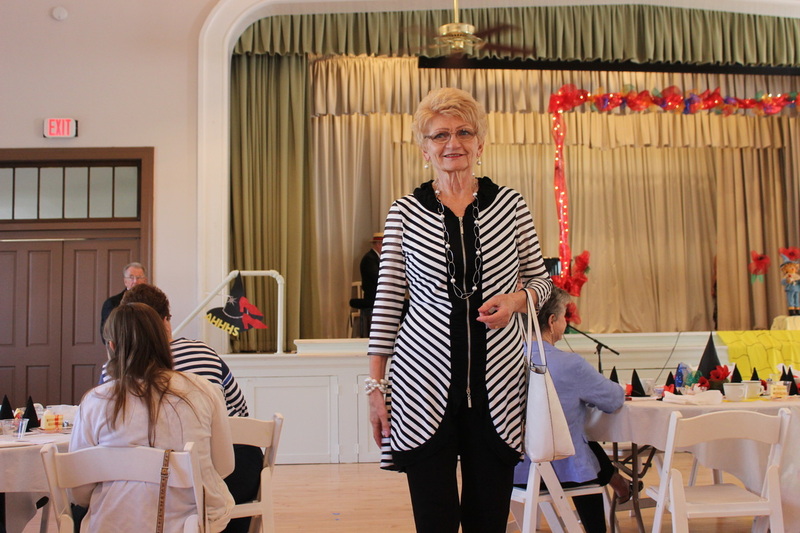 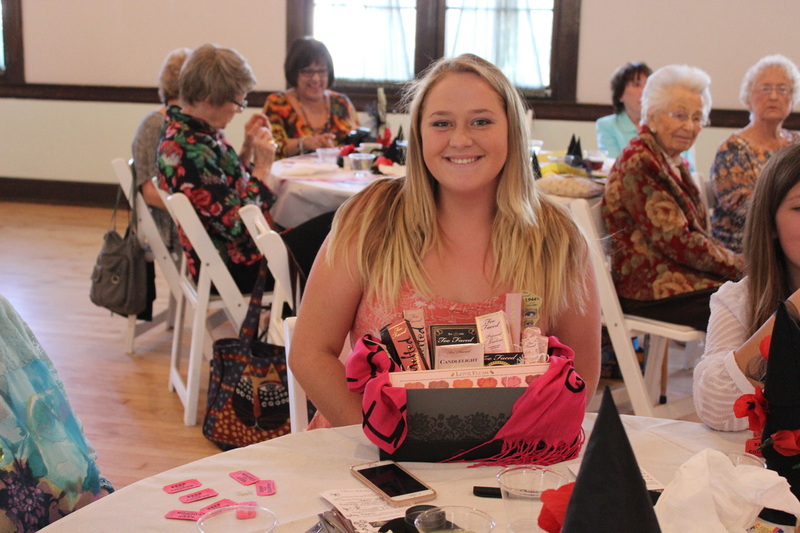 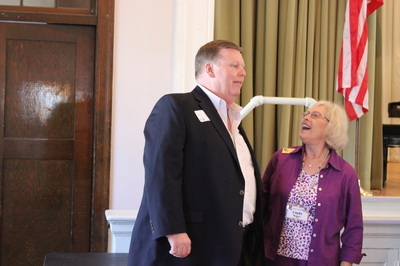 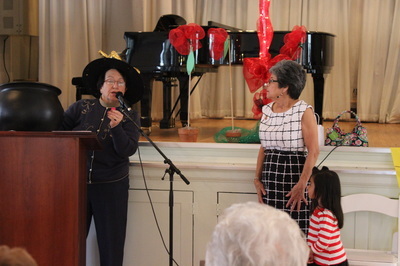 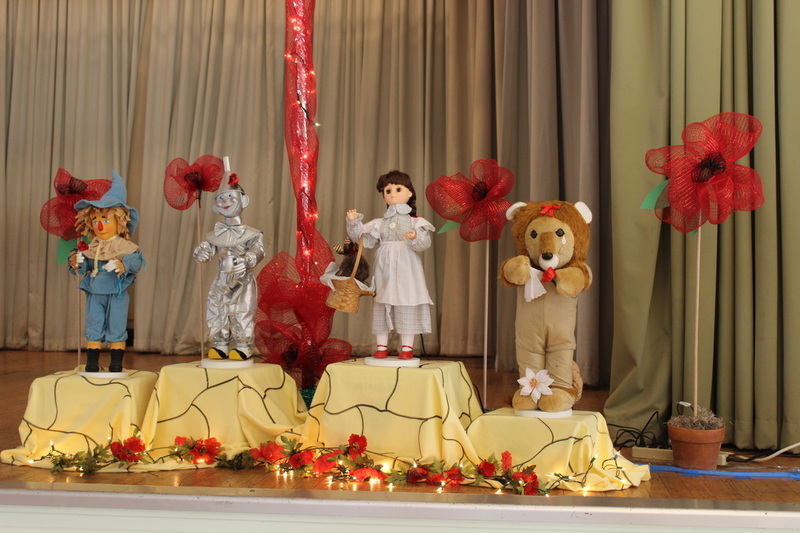 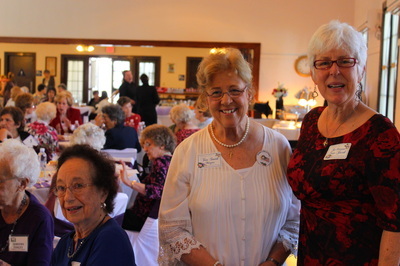 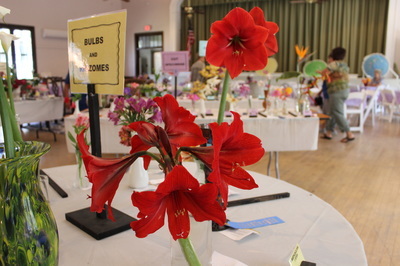 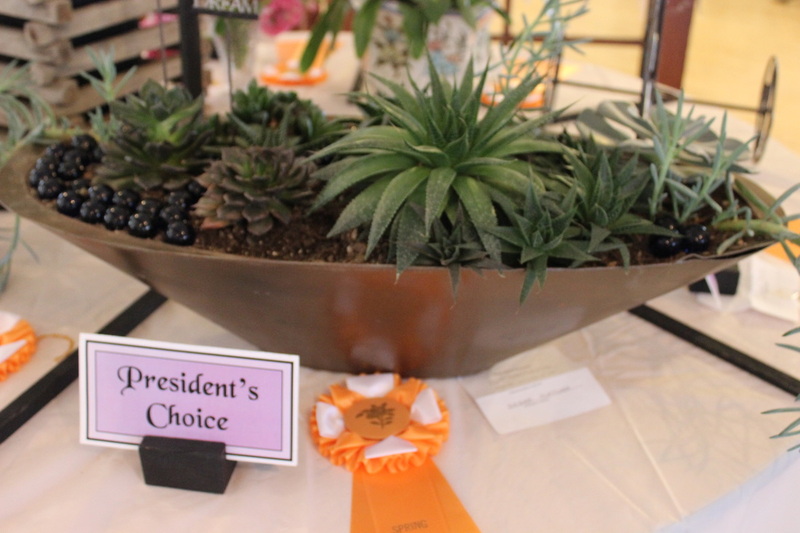 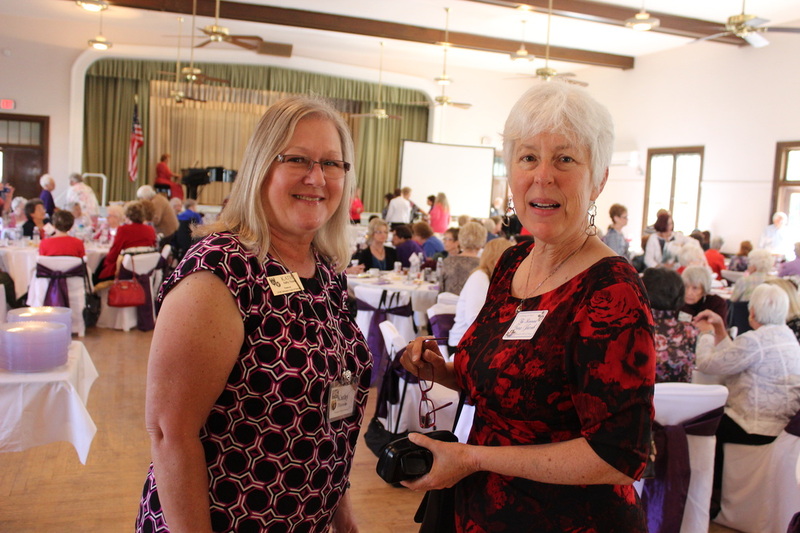 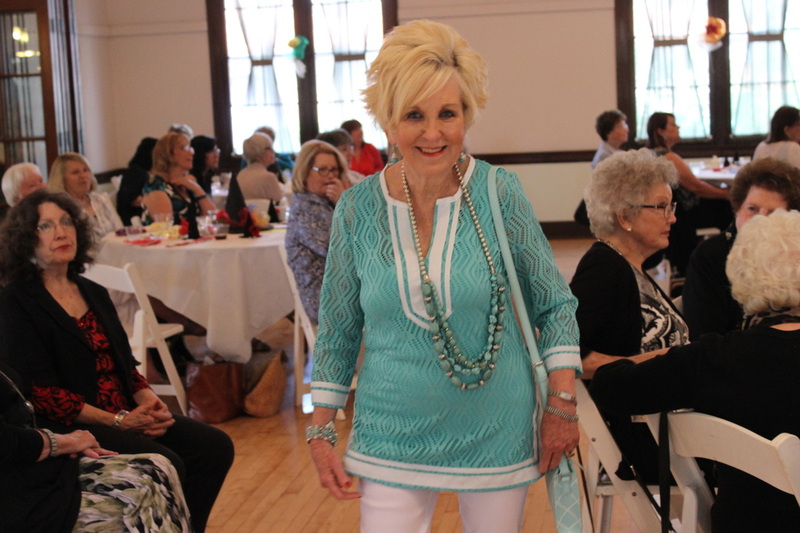 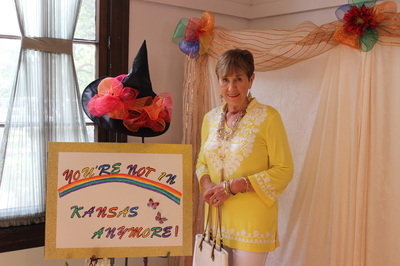 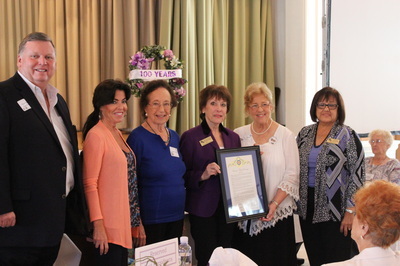 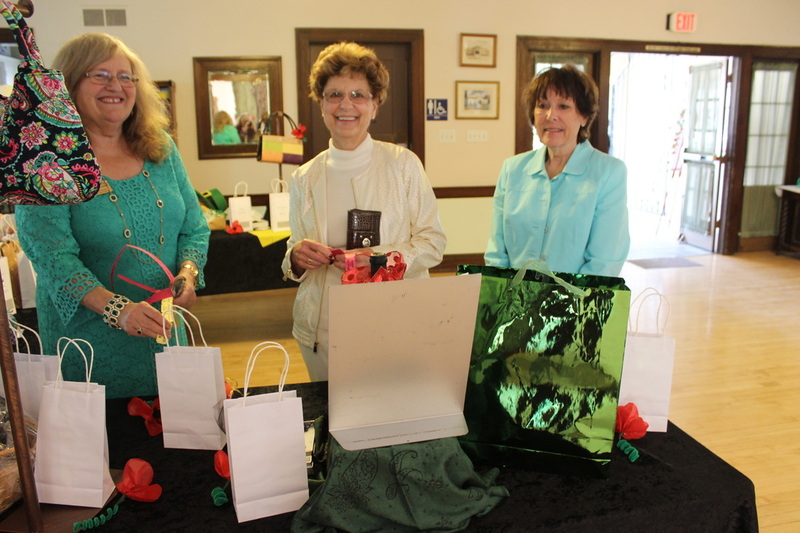 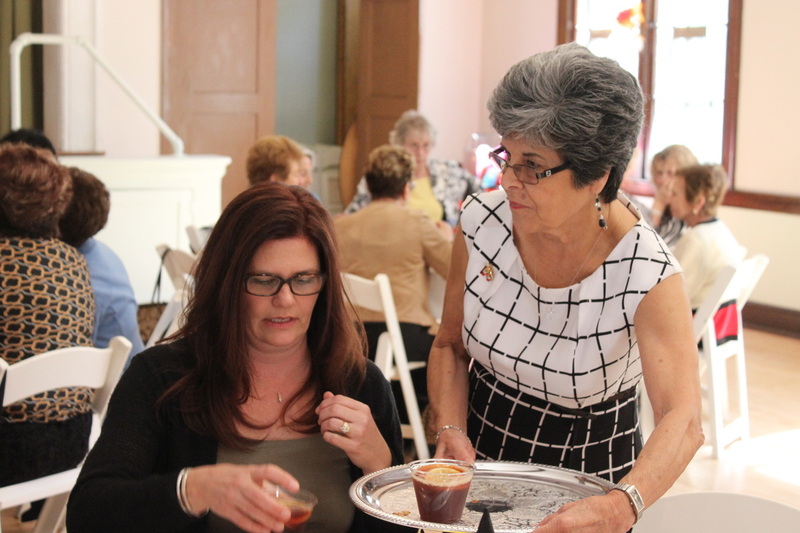 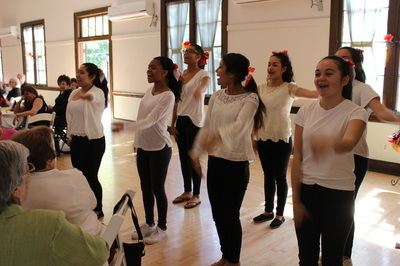 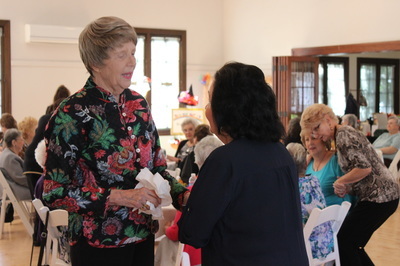 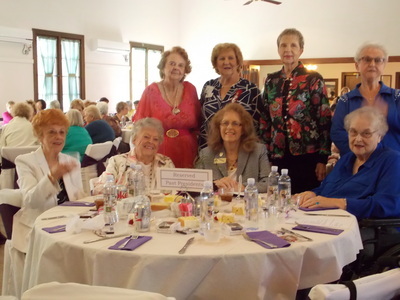 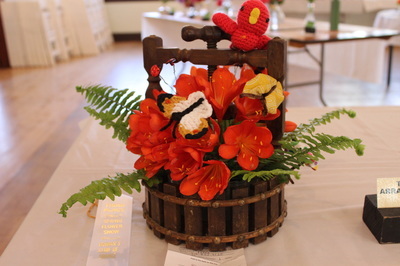 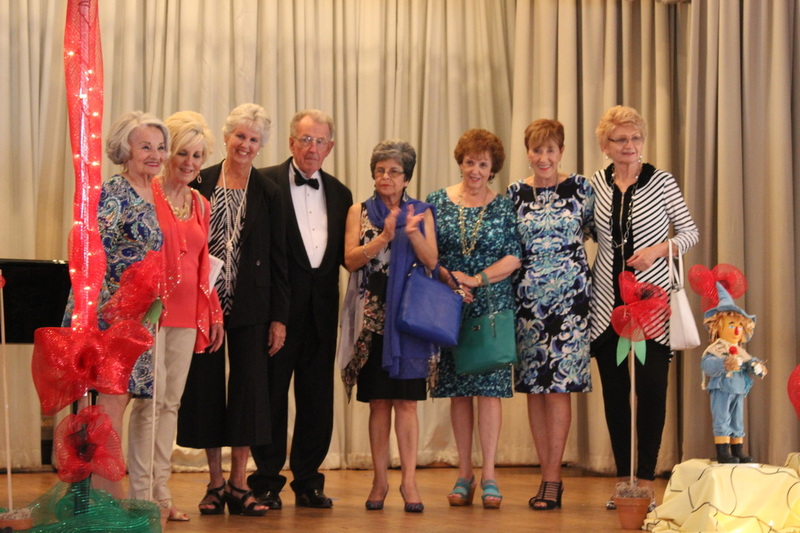 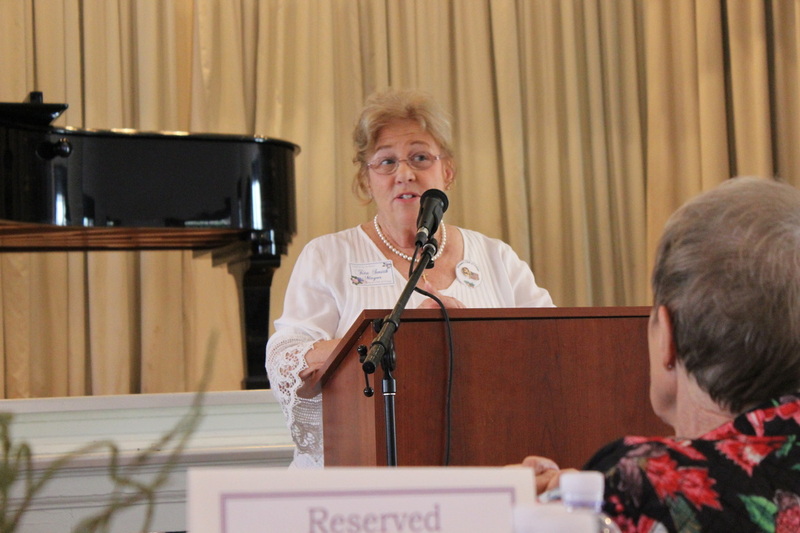 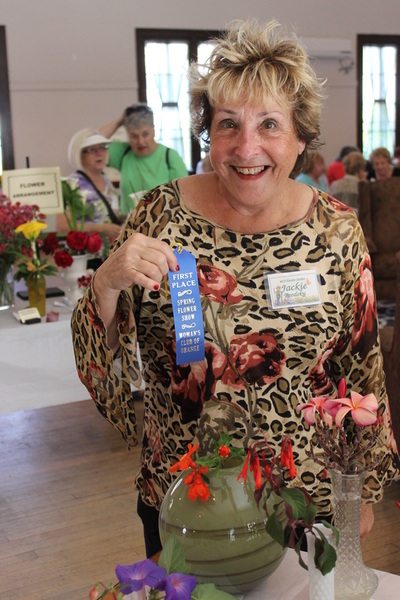 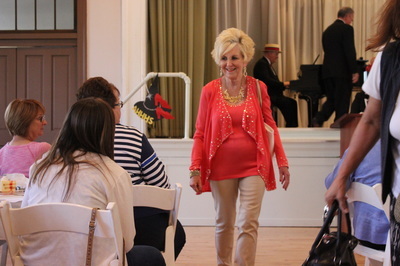 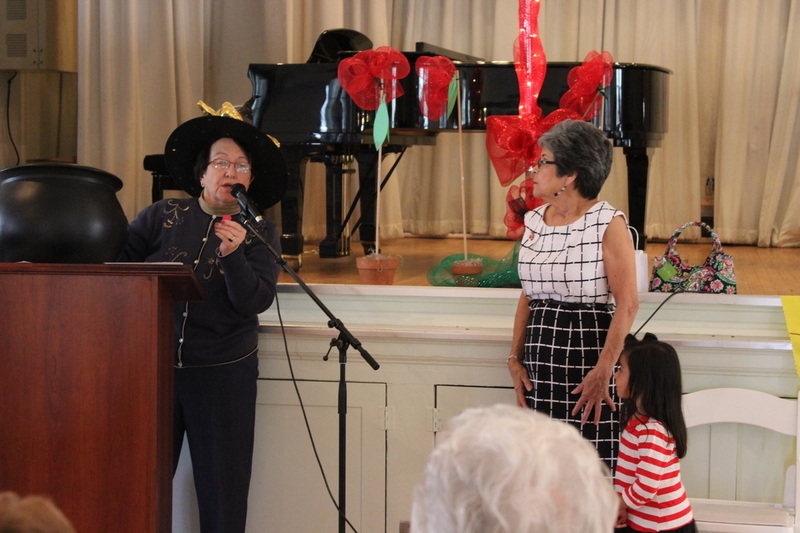 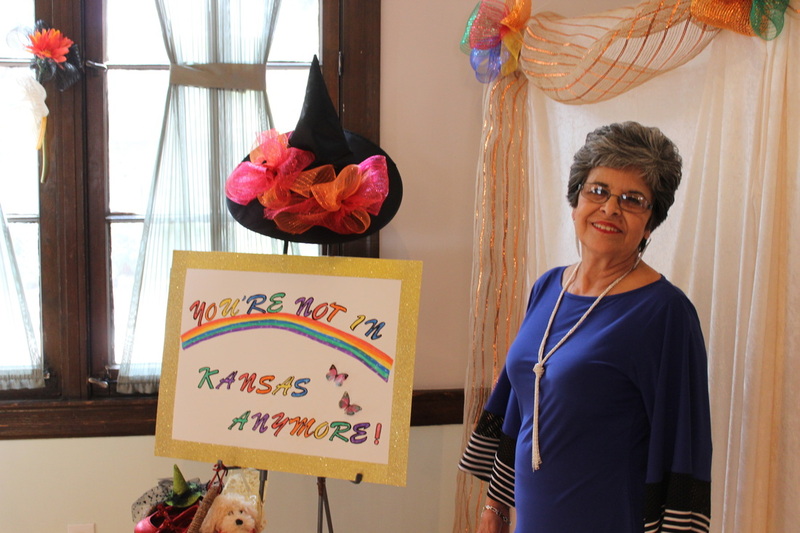 One of our two largest functions of the year is our Annual Spring Flower Show, a long-time tradition for the Woman’s Club of Orange. 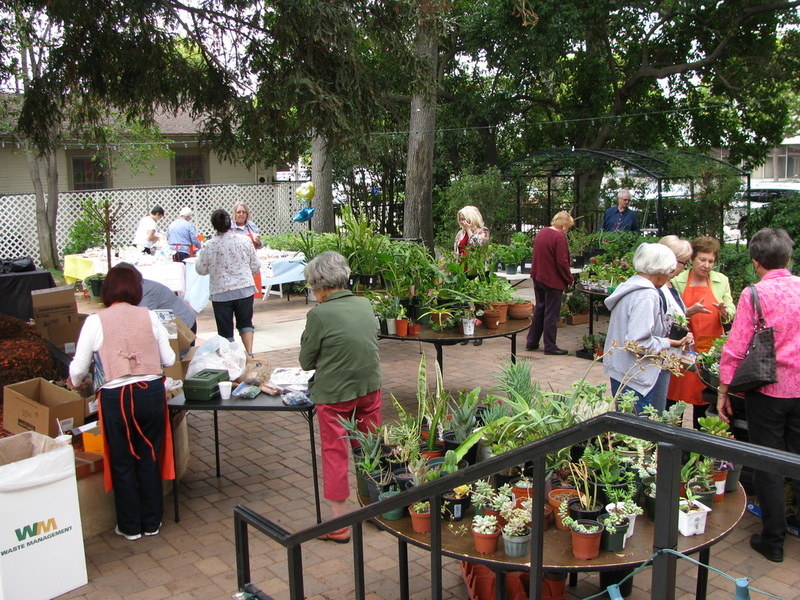 This is an opportunity for all amateur gardeners in our community to show their gardening skills. 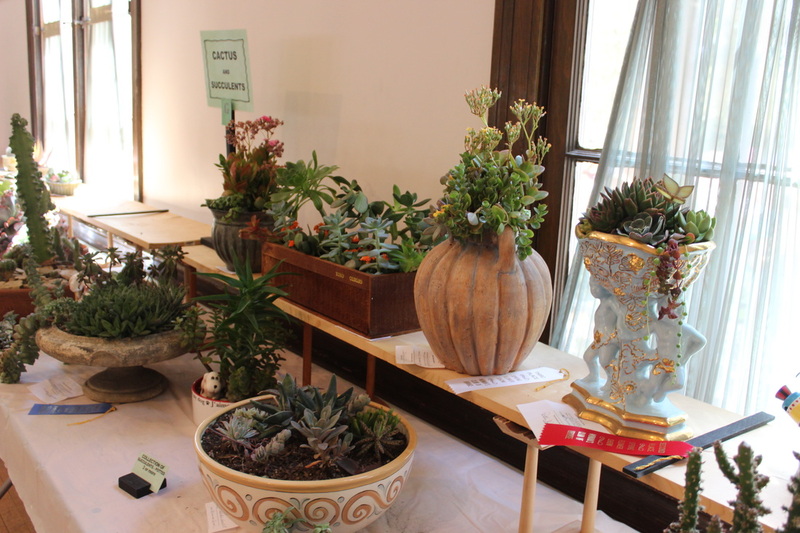 There is no entry fee, all types of plants are included in the show and all, including children, are welcome to enter the show. 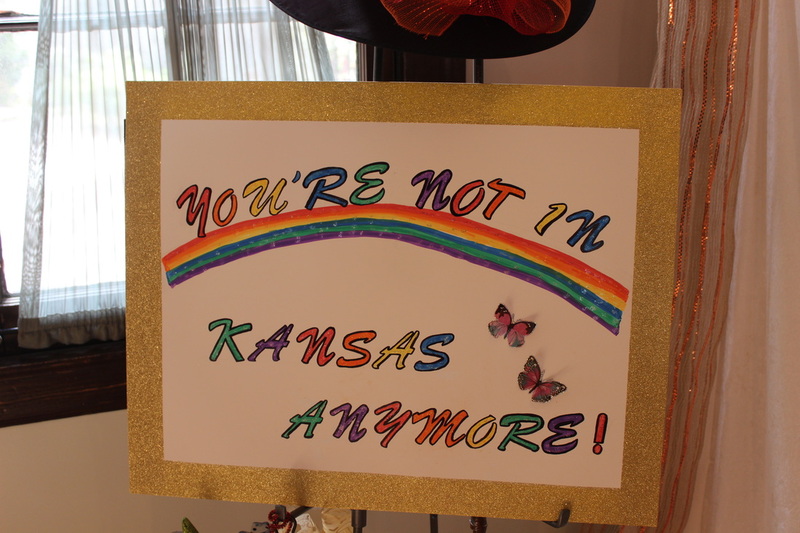 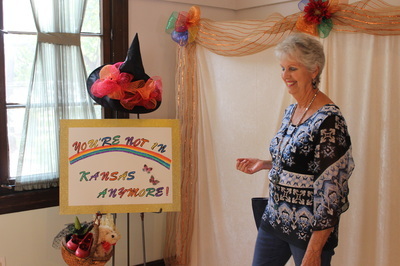 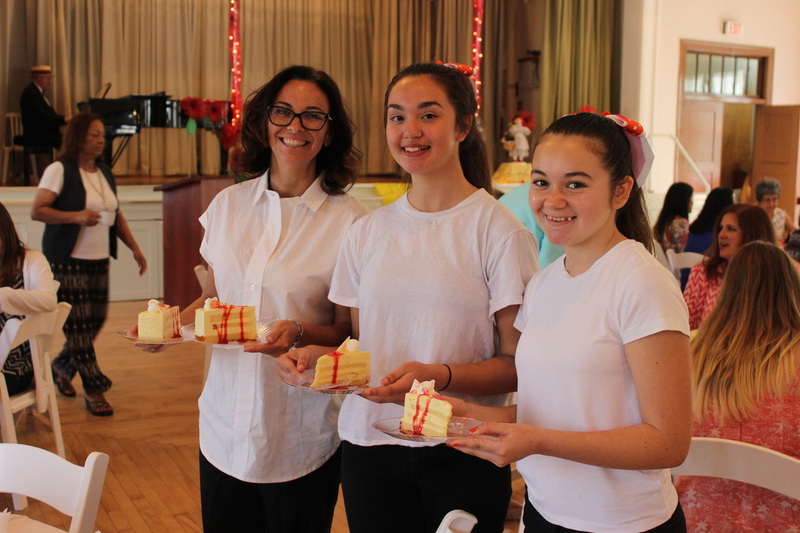 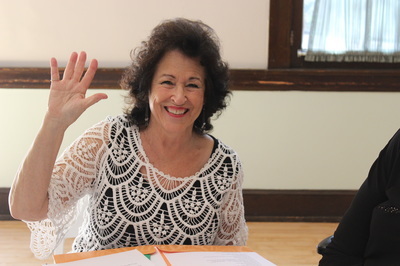 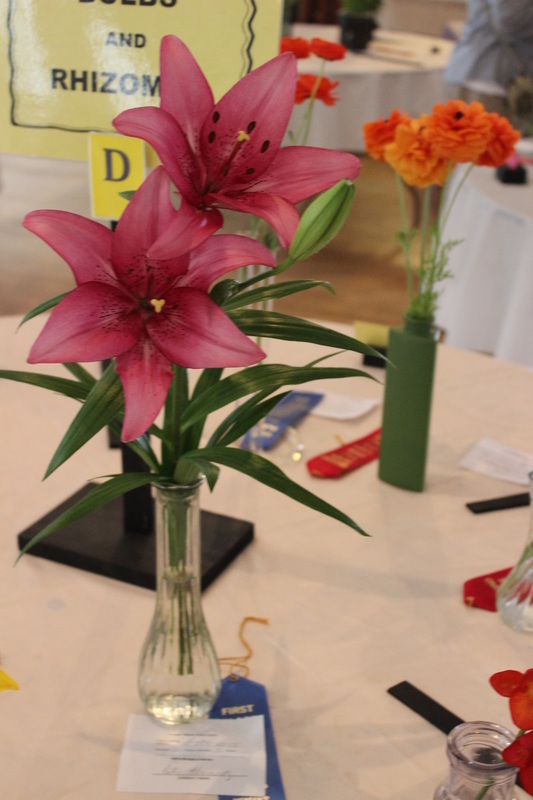 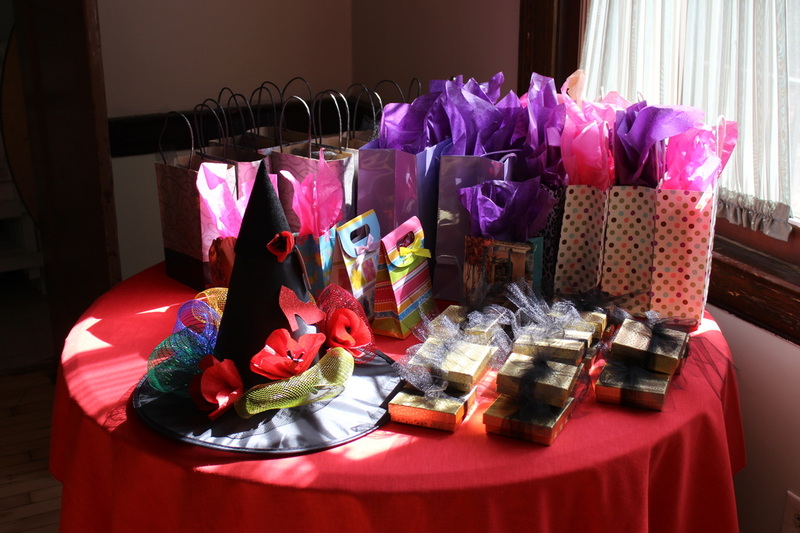 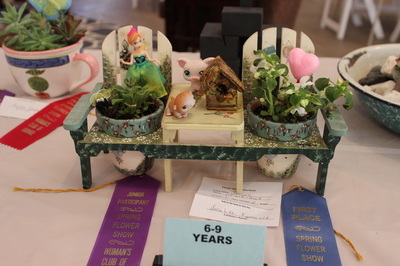 Judging is done by professional judges, and winners will receive ribbons and prizes. 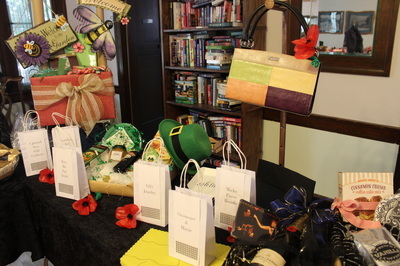 The second of our two largest events is our Annual Fabulous Finds Auction. 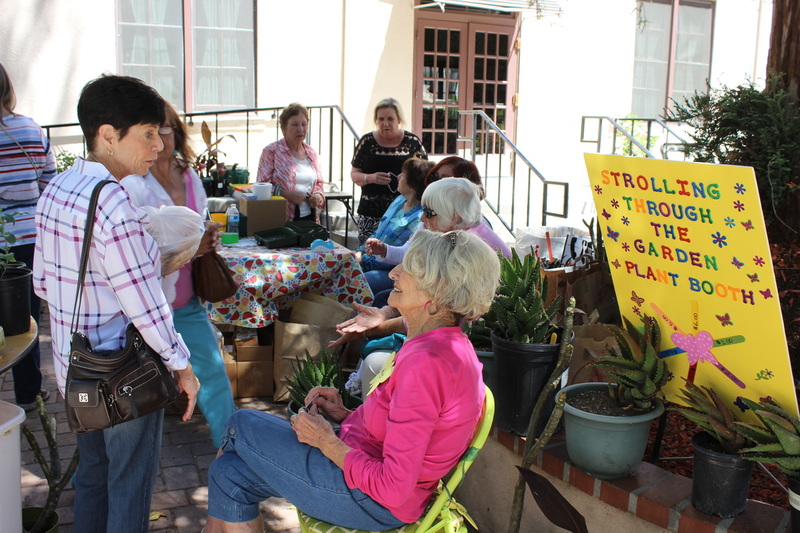 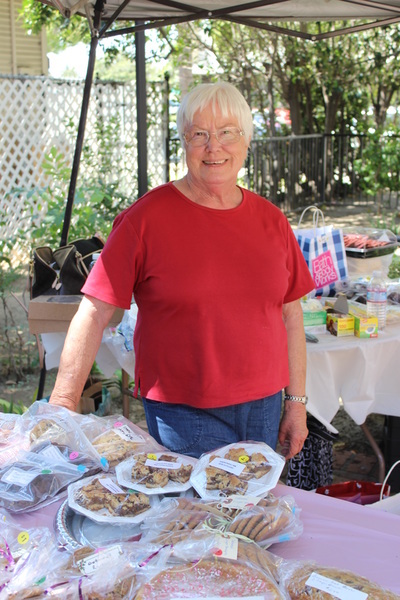 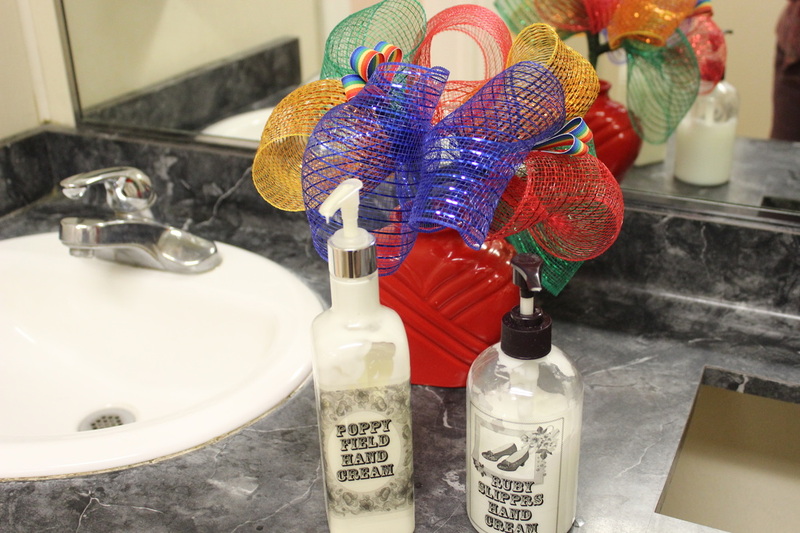 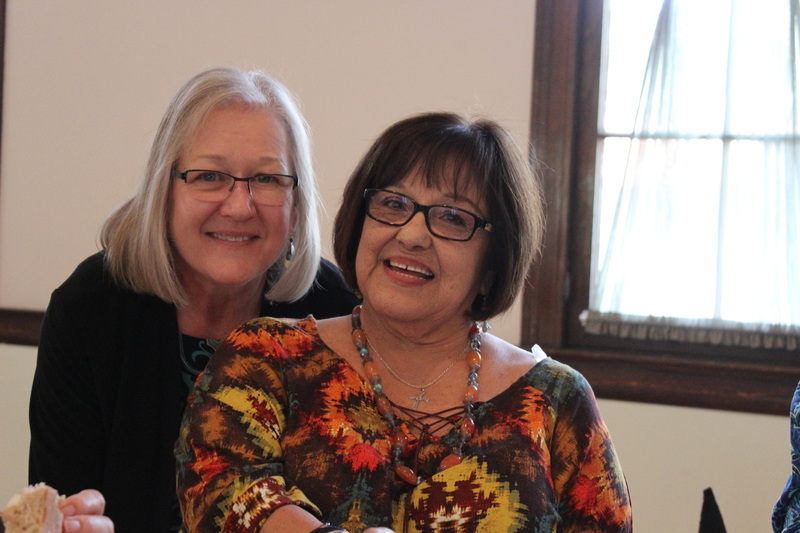 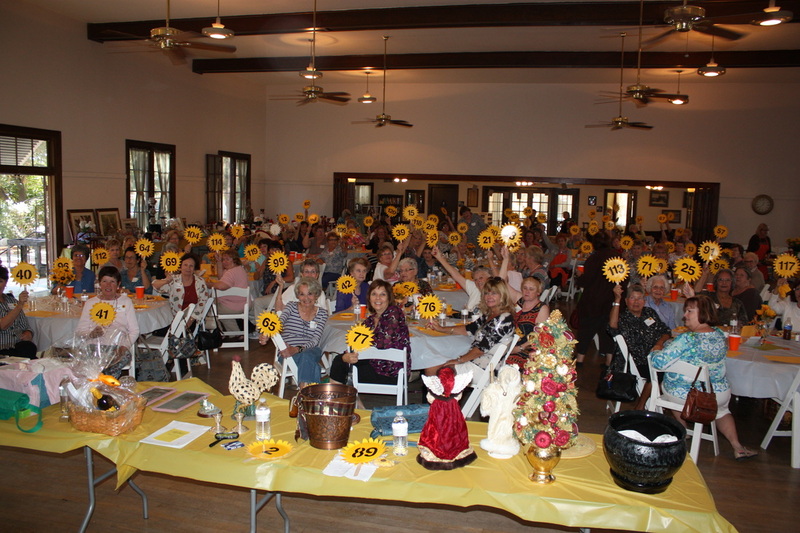 Members donate a huge variety of quality items such as jewelry, antiques, furniture, home decor, collectables, etc. to be auctioned as they enjoy a wonderful salad luncheon. 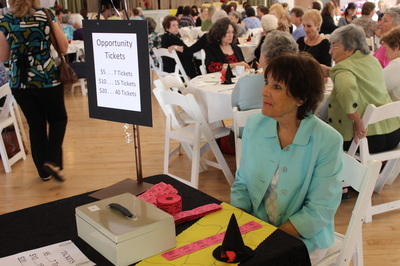 It is a spirited occasion which includes a lot of laughter as bidding becomes lively and members and guests go home with new treasures!